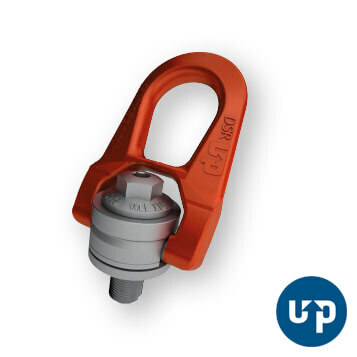 The GRADUP range has been espacially developed by CODIPRO. 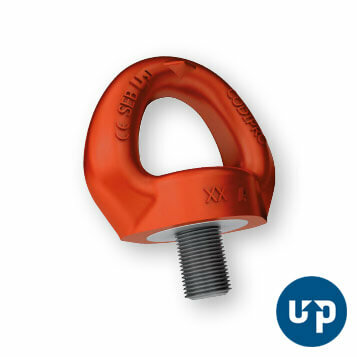 GRADUP lifting rings offer improved WLL and have a special anti-corrosion coating. 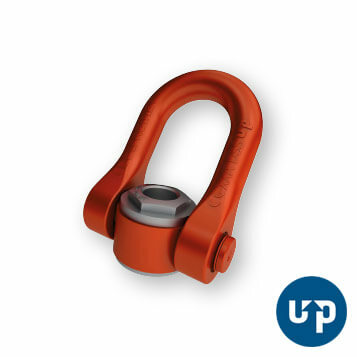 With a WLL of up to 32,1 tons, the double swivel shackle DSS has been especially designed for liftings and turnings of heavy loads. 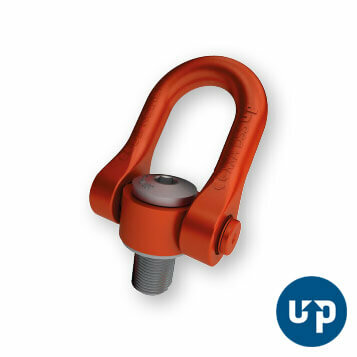 With a high WLL per lifting ring, the female double swivel shackle FE.DSS has been especially designed for liftings and turnings of heavy loads. 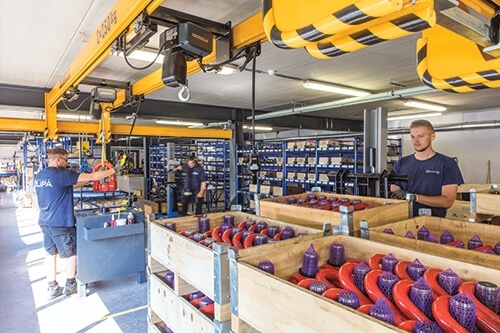 It can be used with threaded parts in different lengths. 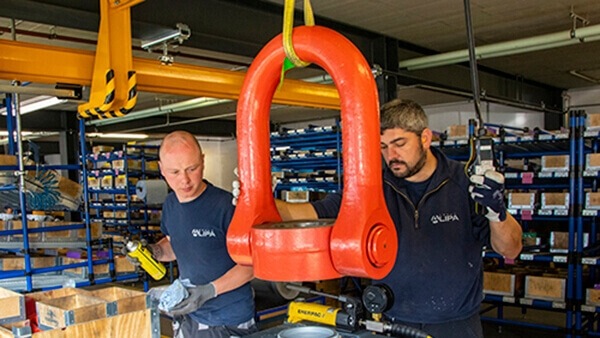 The shackle of the lifting ring FE.DSS also has a very large hole.